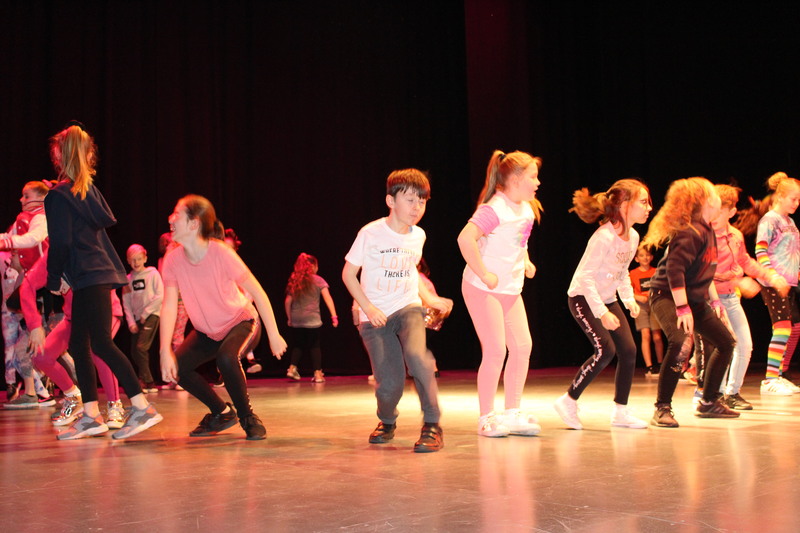 This week, children from six different schools took part in an amazing dance festival at the Princess Theatre in Torquay. The festival was organised by Mr Julyan from Paignton Academy and it featured children of all ages, from Reception all the way to Year 10. The Year 10 students were all from Paignton Academy. 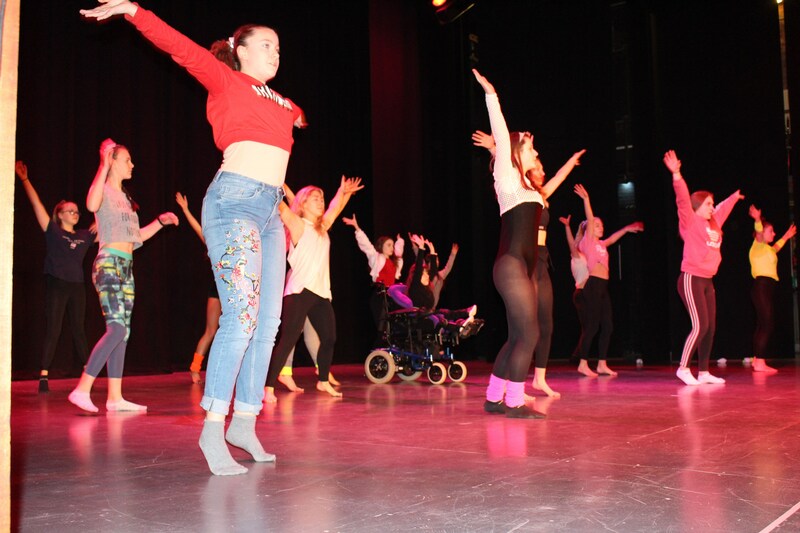 Their performance formed part of their BTEC studies, where they had to choreograph and perform a piece in front of an audience. 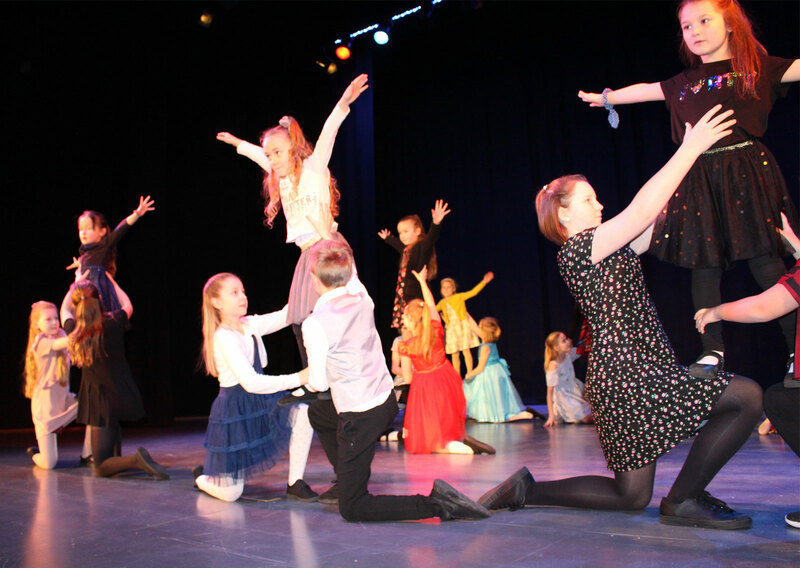 The theatre provided the perfect stage with over 400 spectators, plus the 150 other performers from local primary schools, looking on. The festival was based around the theme of musicals. 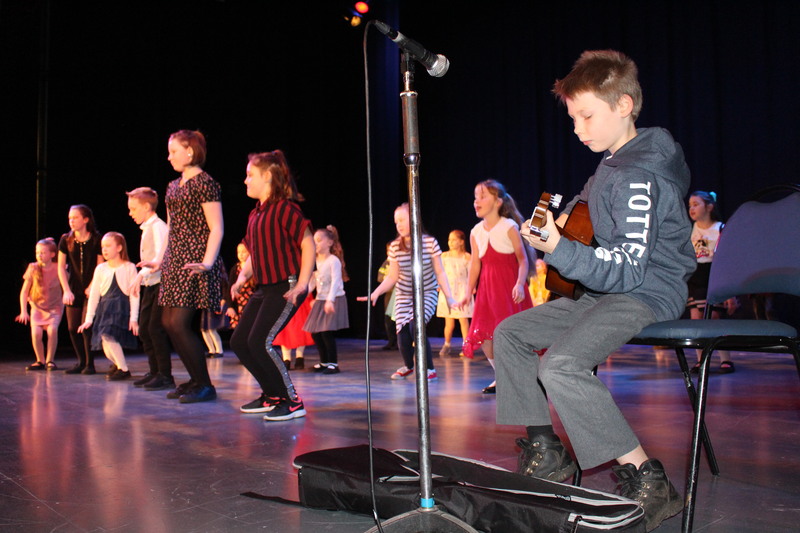 The performances were all of an incredible standard and the children enjoyed every second. The staff from all of the schools did an amazing job, many giving up their own time to help to prepare the children for the event.